With winter approaching, now’s the time to give your car the once over and make sure it – and you – are prepared for the onset of the cold weather. Winter takes its toll on cars and their owners. Here are some simple steps to ensure you’re ready. The number one reason for breakdowns is because batteries have given up the ghost. If yours is struggling to turn the car’s engine over, take it to be checked. You can do this for free at various places around the country: Halfords, Kwik Fit and Formula One Autocentres all offer free battery tests. Find out more about batteries from Green Flag’s expert. Water on its own will freeze. This will cause it to expand and can burst pipes and seals in the engine bay. To prevent this happening cooling systems routinely have anti-freeze added to them. If you’re not sure if or how much anti-freeze your car has, most motor parts retailers sell tester kits. The Gunson Anti-Freeze and Coolant tester costs £3.90 and could save you a lot more in repair costs. Screen wash performs the same function as anti-freeze but in your windscreen washer system. It will also help clear the winter grime from your screen more efficiently than water. 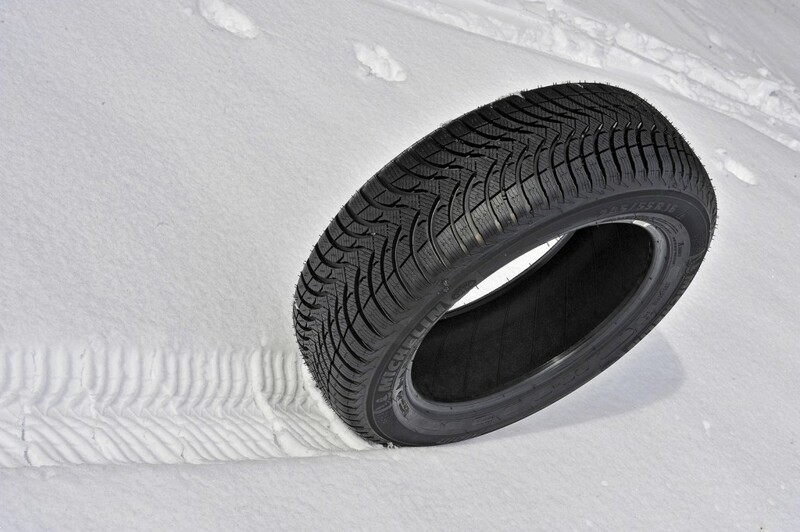 Winter tyres have a special rubber compound that’s designed to be more pliable in cooler temperatures and work more efficiently when temperatures fall below 7 degrees C. Even if you don’t go for winter rubber, the very least you can do is to ensure your tyres are safe. The minimum legal tread depth is 1.6mm but safety experts believe drivers should change their tyres when the tread gets down to 3mm as stopping distances increase rapidly after that. Check all your tyres, plus the spare if you have one, at least once a fortnight. Check your car’s oil level regularly. In addition, make sure your car is serviced according to the manufacturer’s instructions. A car that’s had its filters changed and new oil will run more efficiently than one on gloopy old oil and gunged up filters. Keeping a car properly serviced ensures no components go through undue stress and strain, thereby reducing the likelihood of a breakdown. The surface of a cold wet road gives your tyres less grip. The result is increased stopping distances, increased spray meaning poorer visibility, and an increased chance of aquaplaning. This is when a layer of water builds up between the tyre and the road causing the car to float temporarily and the driver to lose control. In order to stay safe in wet conditions, drive slower and leave a bigger gap to the car in front. The Department for Transport believes snow and other extreme weather actually causes a decline in the number of casualties. This is because fewer vulnerable users take to the road when the weather’s bad. But accidents still happen and stopping distances can be increased by up to three times in snow. On the white stuff, leave an even bigger gap to the car in front than you would in the wet.